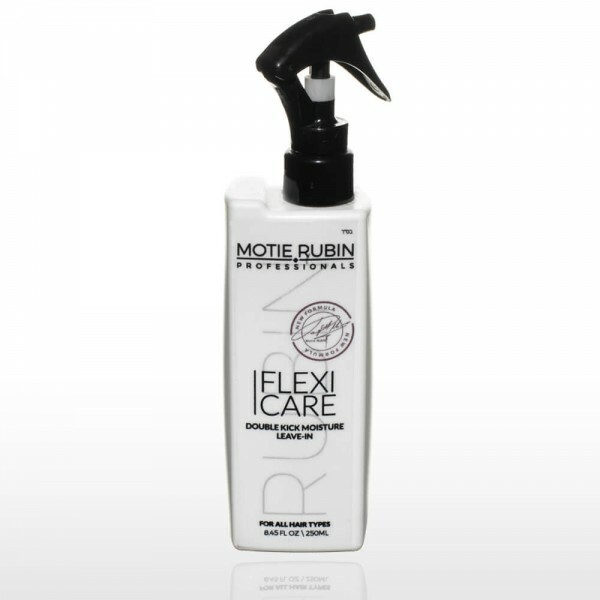 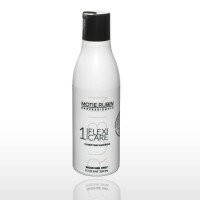 Motie Rubin Double Kick two-phase hair conditioning treatment, Enriched by Brazilian Nut Oil, gives brilliance, volume and softness, Its formula is a nutrient concentrate for hair and contains keratin. 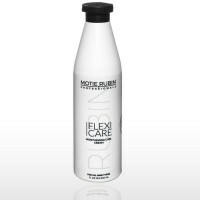 This heat activated, leave-in conditioner makes the hair smooth, hydrated, and frizz-free, cutting the blow out time in half. 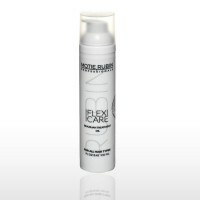 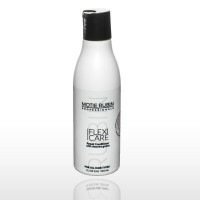 The result: flexible hair, soft as silk and astonishingly lustrous, without any breakage.